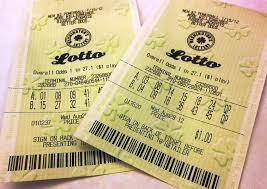 A tightwad was convinced by a friend to buy a couple of lottery tickets. But after he won the big prize he didn’t seem happy. “What’s wrong?” the friend asked.